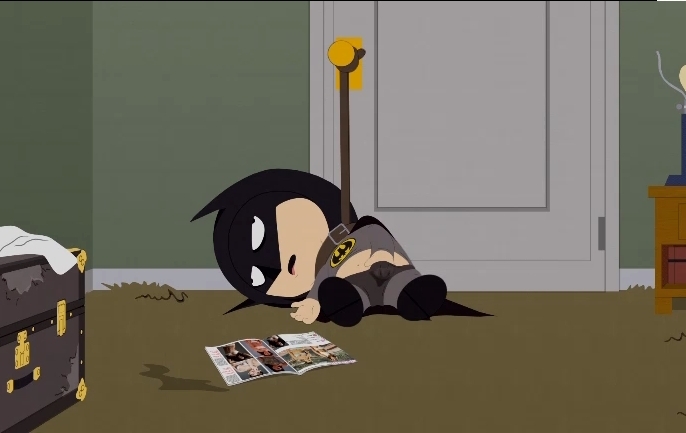 Batman kenny. i Cinta this death its so funny. Wallpaper and background images in the South Park club tagged: south park southpark south park funny kenny batman death.